Rawang has undergone a nearly 200 years of epic change since the British Malaya era. Recalling its early days, Rawang was known for its tin mining industry and it was the second area in Selangor to be explored for mining. Even though the glory days are now a distant memory, it has shaped the town in so many ways. Today, Rawang is flourishing and has never looked more promising. It has progressively developed by transforming an ordinary old town into an urbanised township. Rawang is one of the earliest towns in Malaysia to have products in mining, agriculture, and manufacturing. However, Rawang’s tin mines ceased operation in 1959. Factors like World War II, the Japanese occupation and the collapsed of the world tin market led to mines closure. The British then established rubber estates in the 1950s and private companies developed palm oil estates in the late 1970s. Currently, there are several industrial parks in Rawang that are fuelled by different industries such as food processing and automotive. Not just that, the fast-improving property development and demand has opened the residential property market in Rawang. Houses in this town, mainly landed residential units are at an affordable range compared to properties in other parts of Klang Valley. 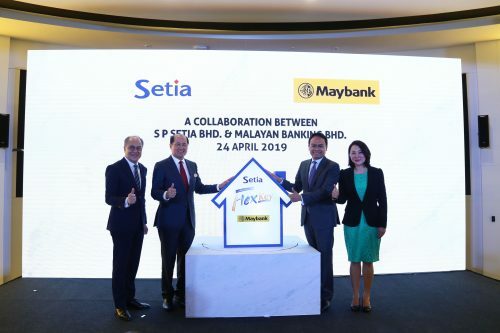 The growing interest for Rawang also has caught the attention of big property players like S P Setia Berhad. A modern housing project like Setia Eco Templer offers a residential area that incorporates unique home designs and natural landscapes. The future of Rawang is undeniably taking shape with more contemporary new projects in the near future. Setia Eco Templer is about 30km from KL city centre. 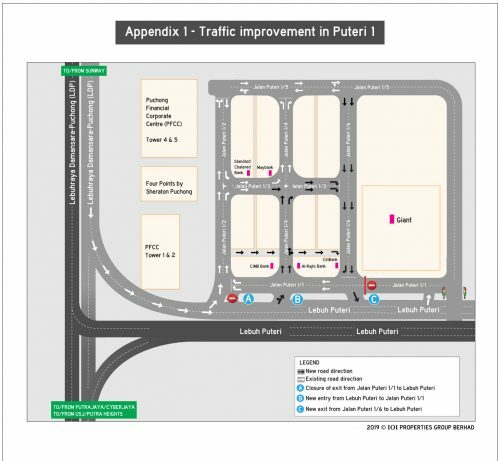 It is connected via the North-South Expressway (NSE), Guthrie Corridor Expressway and Kuala Lumpur- Kuala Selangor Expressway (LATAR) which has opened more routes to commute back and forth Rawang. As Rawang is also known for its notoriously congested traffic, the nearly 60 metres tall Rawang – Serendah bypass eases the journey to Serendah, Selayang and KL city centre. It cuts the journey down from two hours to just 30 minutes during peak hours! 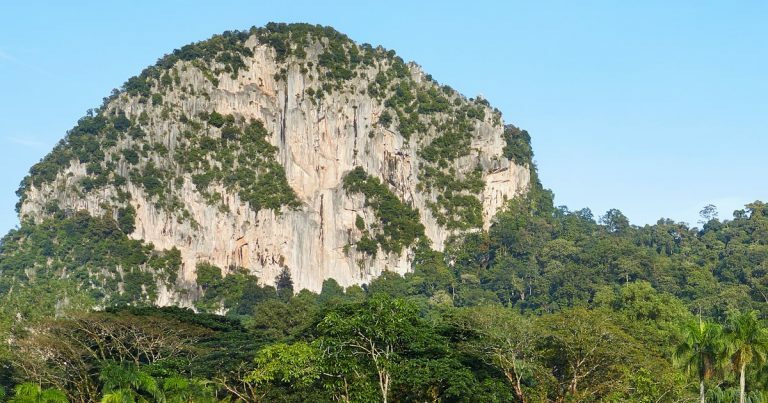 The route offers a scenic view as it cuts through the Selangor State Park and it’s toll-free! Not just that, the elevated and curvy structure is purposely built to minimise damage to the ecosystem. It’s fascinating! In addition to that, Rawang has decent amenities such as shopping centres, commercial shop lots, hospitals and schools. Shopping is a breeze for Rawang’s residents as hypermarkets like Jusco, Tesco and Giant are within its proximity. Also, Selayang Hospital is in easy reach and there is also an option for private healthcare like KPJ Rawang. Primary and secondary education is also convenient within the area as there are many primary and secondary schools. Furthermore, timely home concepts compelled city dwellers to move to this northern corridor of KL. Setia Eco Templer is the first-class neighbourhood for buyers who want to invest in a contemporary yet unique home concept. On top of that, it is adjacent to the Templer International School. It has the potential to attract local and foreign families who wish to own a landed property in Rawang. Looking back at history, Rawang’s population consists of mainly tin-miners and estate workers. Many new industries sprouted up throughout the years and it attracts more people to call it home. Currently, Rawang has a multiracial population of over 700,000 people. The constant urbanisation attracts more people to buy property and reside in Rawang, especially those who are looking for landed houses. 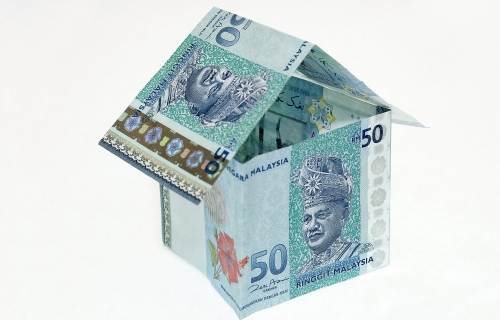 Besides that, Rawang had enough amenities to draw a new generation of homeowners. 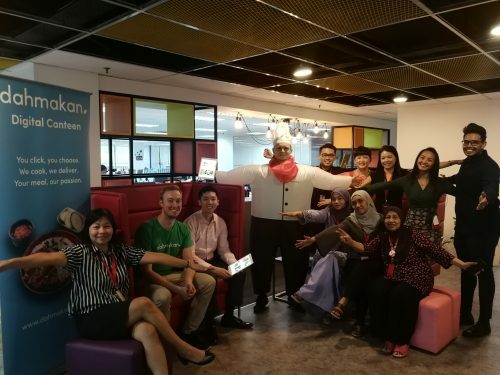 It is not only an affordable township for first-time homebuyers, but it also has easy access to the downtown for regular commuters to KL downtown. While the post-war villages like Kampung Sungai Terentang still exist until the present day, this modern day Rawang offers a comprehensive master plan like Setia Eco Templer. This project encourages savvy property buyers to invest in a mixed development concept where it offers nature activities, modern security system, convenient amenities, and accessibility. The Amantara is one of the Setia Eco Templer’s products with such a concept. It is a gated area which is enveloped by mountains, lush greenery, and soothing creeks. These luxury Balinese inspired houses are designed to integrate various elements like privacy and natural landscape that is relevant to today’s tropical living. Isn’t it magnificent to see how much the Rawang’s neighbourhood has evolved since its early days? Definitely! 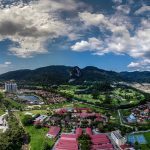 As Rawang is on the right track to be the fast-pacing boom town, you might want to check out this area as we found the latest modern neighbourhood for you! Setia Eco Templer is a new landed residential project in Rawang that offers multiple living choices of English, Balinese or Peranakan inspired architectural designs. This resort-like development incorporates the nature and contemporary lifestyle that is perfect for relaxing from the hassle and bustle of city life. Watch the video below or visit Setia Eco Templer sales gallery for a better idea of what they have to offer.